Many jurisdictions now prefer LID solutions as the first choice to for on site stormwater management. 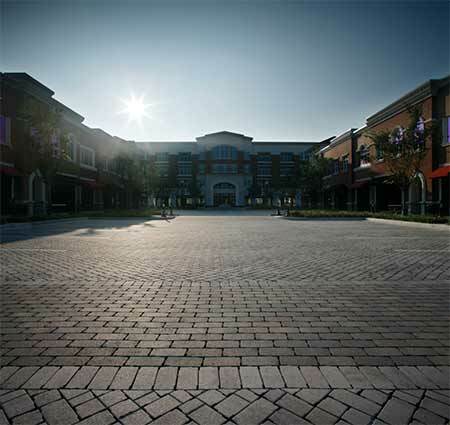 In addition to permeable pavers, Oldcastle offers other LID Solutions to meet a variety of site constraints. These systems can be used as stand-alone treatment for sustainable construction stormwater management or in conjunction with PICP. 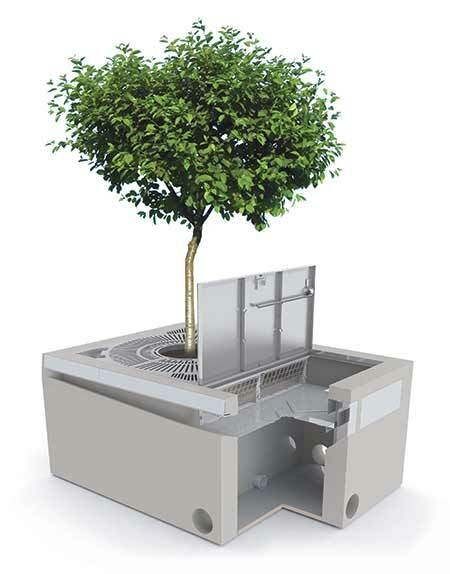 TreePod Biofilter is a tree box filter provided with high flow rate media to reduce the treatment footprint. The system removes sediment, metals, nutrients and petroleum hydrocarbons, as well as gross solids and trash normally found in stormwater runoff. 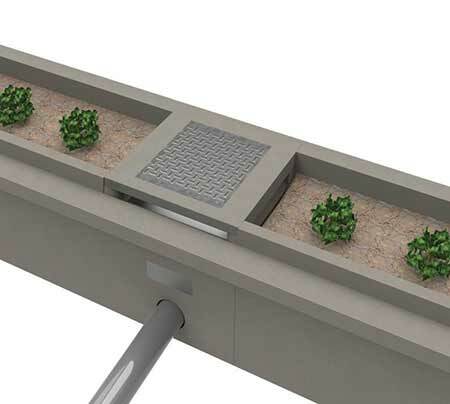 BioMod Modular Bioretention System is a modular precast concrete bioretention cell system that uses soil-based filtration to remove sediment, metals, nutrients, petroleum hydrocarbons, gross solids and trash from stormwater runoff. BioMod systems can incorporate non-proprietary, low flow rate media as specified by a local agency.